Song Chang-eui is a South Korean actor who debuted in 2002. He debuted in a musical theater production called Blue Saigon. He also made his debut in the film industry in the same year. Three years later, he appeared in his first drama. Up until now, Song has starred in 20 dramas, 7 movies, and 21 theater productions. Song Chang-eui has starred in 20 dramas since his drama debut in 2005. In his first year, he appeared in 4 dramas. 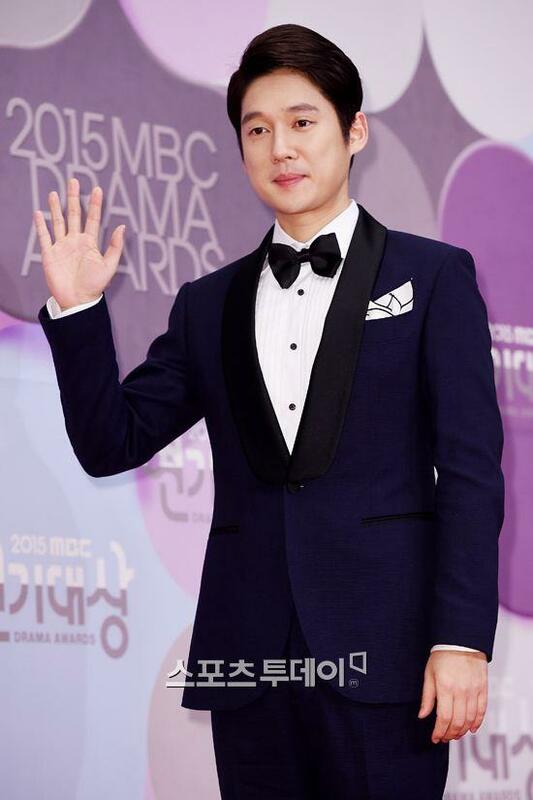 He played as Yoon-seok in MBC’s Rainy Day on the Tenth and as Yoon Hyung-chul in KBS2’s Wedding. He also appeared in MBC’s The Youth in Barefoot and played as Jin-woo in KBS2’s Drama City My Sweet Bloody Lover. His latest drama is Hide and Seek which is currently airing on MBC. It is about the secrets surrounding two women. One woman is the successor of a cosmetics company and the other lives her life for female succors. Song got a role as Cha Eun-hyuk. Song Chang-eui has starred in 7 movies since his debut. He debuted in the film industry through the movie Emergency Act 19. At that time, he only had a small role. In 2005, he got a role of Park Jong-goo for the movie My Girl and I. His latest movie is A Reason to Live which aired in 2011. Since then, he hasn’t appeared in another movie. Let’s wait for his movie comeback! Song Chang-eui started his entertainment career through theater. 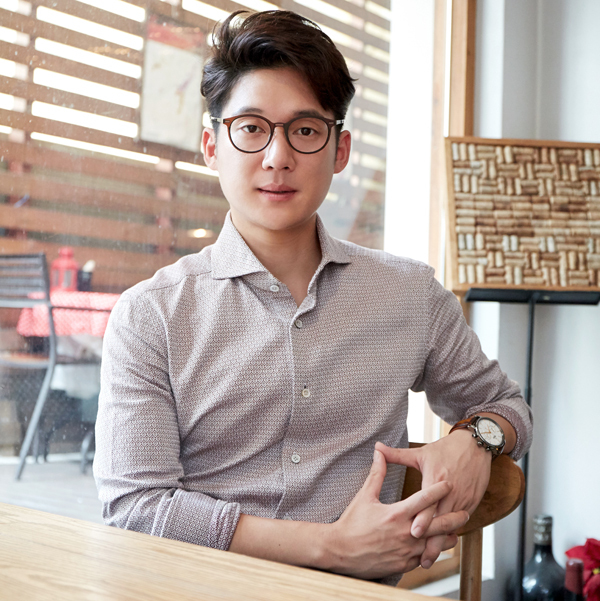 As an alumnus theater student, he has appeared in 21 titles. His first theater appearance was in Blue Saigon. In the same year, he also appeared in The Play. He gained popularity after his appearance as Hedwig in Hedwig and the Angry Inch. Ever since, he keeps appearing in theater productions at least once a year. His latest theater performance is as Armand in Mata Hari. Aside from being an actor, Song Chang-eui is also a singer. He has recorded some songs for OSTs, and he also has an EP. In 2008, Song released a single called “I Love You.” It was for the OST for his drama Golden Bride. In the same year, he released an EP called Love 101. As an actor, awards are such an important thing as it is a reward for their hard work. Song Chang-eui has won 9 awards so far. He received his first award from the SBS Drama Awards in the category Top 10 Stars in 2007. In 2008, he won Best New Actor (TV) at the 44th Baeksang Arts Awards. Here is the list of his nominated works and awards. On September 5, 2016, Song Chang-eui got married to his current wife in a private wedding ceremony. Only family and friends attended the ceremony. It was held in a wedding hall in Samseong-dong. The couple dated for approximately a year and a half, and they met through acquaintances. Song and his bride look so happy with their smiles. 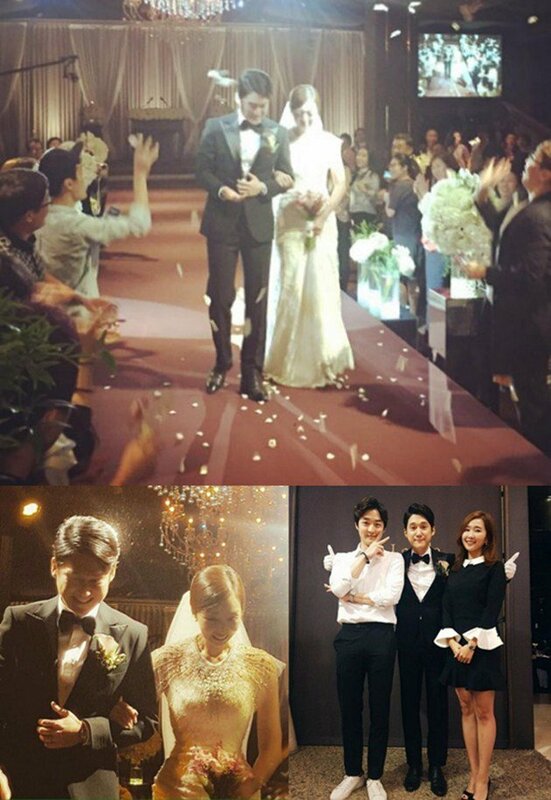 Song’s friends attended the ceremony, and they also sang a congratulation song for the couple.